I read this article and found it very interesting, thought it might be something for you. The article is called The Unique Challenges for Female Speakers- exclusive tips and is located at https://www.presentation-guru.com/the-challenges-for-female-presenters/. 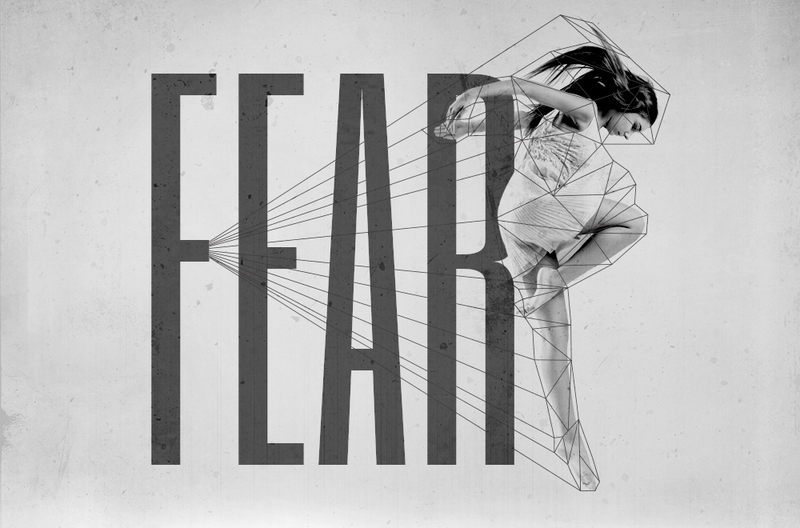 Perhaps the most sought after advice about public speaking is overcoming the fear of it. 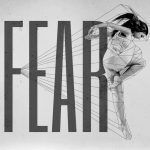 In this article, Emma speaks of how this fear is shared by both men and women, but women still face other hurdles when it comes to speaking in work environments. Here she provides practical advice for women who need to deliver a message. What are the challenges for female presenters? Given I grew up in a family that encouraged me to speak only when spoken to, as an adult, public speaking was one of my biggest fears. Luckily, in my chosen career as a designer, I could hide behind my screen. But when Presentation Studio grew I had to confront that terror – so I challenged myself to present to Nancy Duarte and her entire US Company in Silicon Valley. One of the best tips I received was to reframe my nerves into excitement and use that energy in my presentation. 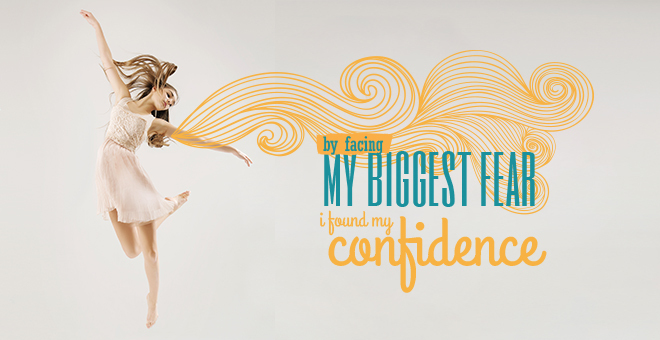 Incredibly, by facing my biggest fear, I found my confidence. However when it comes to gender specific challenges I wanted to find out more. I spoke to a couple of my colleagues who specialise in helping women build their presentation skills, including Dr. Louise Mahler. An International speaker with a background in Opera singing and a PhD in Vocal Intelligence, Mahler teaches “Resonate”, a set of skills that equip women to be heard in hostile environments. Mahler also identified a physical factor that can contribute to perceived inequality – a woman’s voice is out of rapport with the lower, more powerful voices of men. In response, under stress, some women throw their energy into their upper body, constricting their vocal mechanism, turning it into screaming or whining, exacerbating the problem. Know your learning preference and how it may send the voice high under stress – stop it before it does. Do NOT lean forward with the upper chest. Prevent restriction by blockages, like sitting still at a table. It puts you in a ‘loose’ position against more powerful voices. If you must sit at a table; avoid leaning on it. Schofield started with a speech impediment, trained herself out of it, achieved a first-class honours degree in Communication and Linguistics and went on to compete The World Championship of Public Speaking in Las Vegas in 2011 – and was the highest placing woman. Schofield also offers some practical methods for improving presentation skills. Because leadership has been historically male, deep voices are related to leadership skills. It’s in people’s subconscious even though it’s balderdash. I’m not suggesting we all try to have low voices, however it’s beneficial to work on improving the richness and resonance of our voices. Pausing builds credibility. Further, if we appear unrushed to exit the stage, it implies we rightfully belong there – which we do! This helps us appear confident, even if we’re not feeing it. Work on your writing, storytelling skills and presentation composition. These areas are frequently under developed. Female presenters often feel the need to be fact based to build credibility; this is not the case. If something goes wrong, the audience probably won’t notice, but they will if you point it out. Don’t assume you are either inferior or superior to your audience. I had a woman executive that was presenting to the board and she began with “Thank you for allowing me to present my findings.”  Behave as if you belong there. It’s often said, “Women need to be twice as good and know twice as much as to be taken seriously.” I don’t agree. We need to be confident enough to be ourselves, with our own voice and our own opinions. Self-belief goes a long way. What does the future look like for women presenters? According to Mahler – fabulous. It’s exciting to see the shift in gender inequality – from the boardroom to the stage. Embracing our femininity, identifying our challenges and taking small steps, makes a world of difference. Plus it’s fantastic to see some of my male colleagues take the #panelpledge – refusing to join a panel unless there’s equal gender representation. Male speakers – please take the #panelpledge  & support speaker diversity!